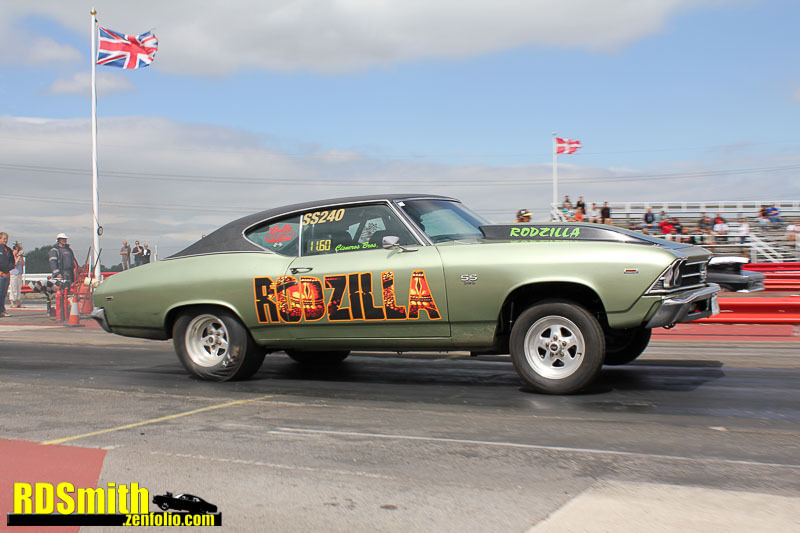 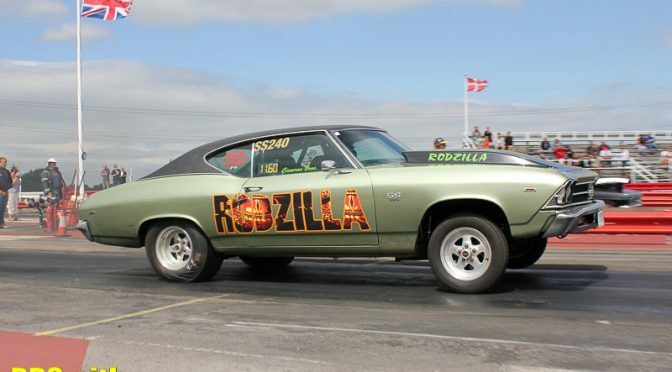 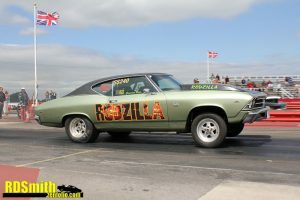 Rodzilla paid a visit to us for a freshen up and a new roller cam on its 427ci Chevy engine. 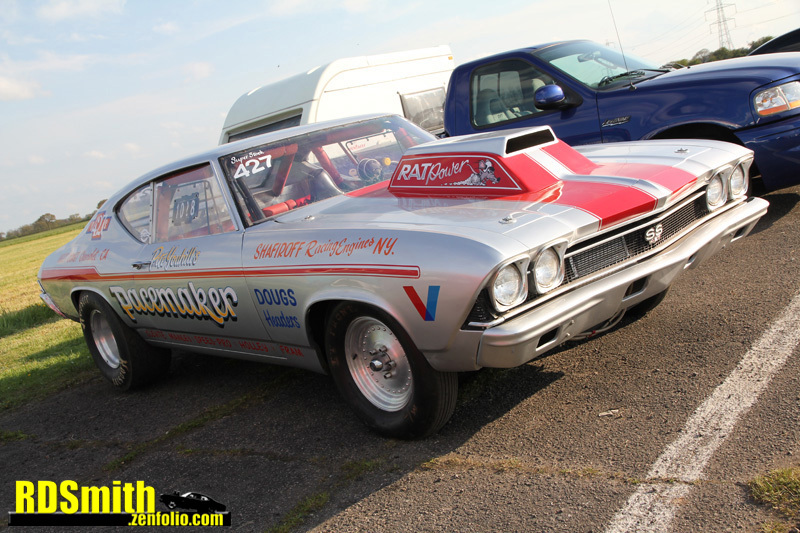 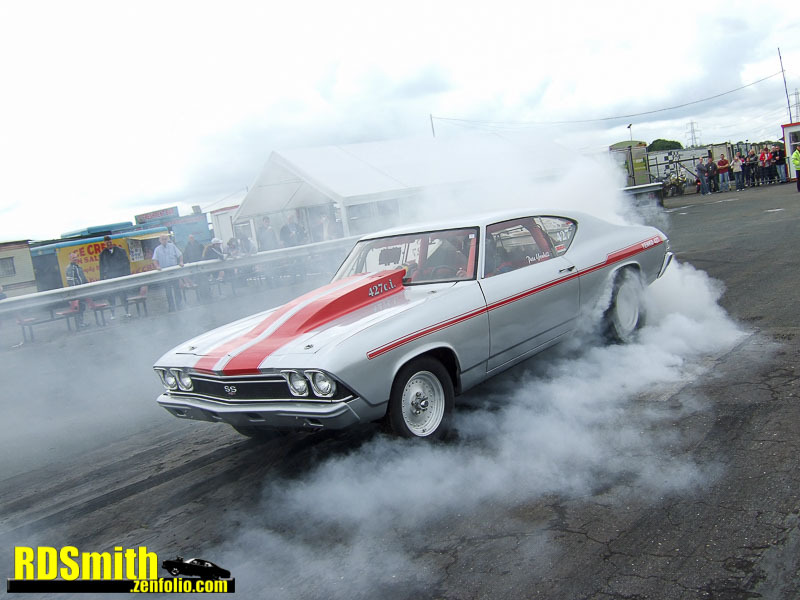 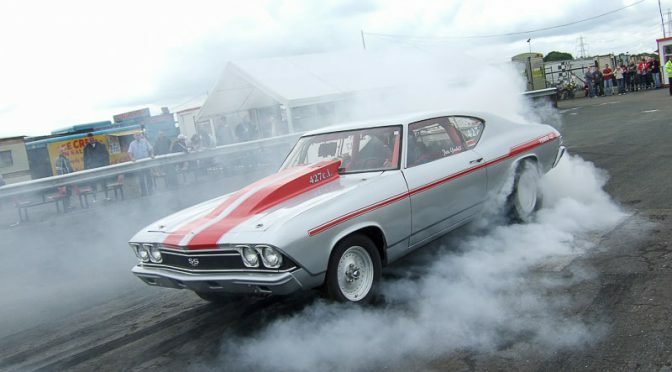 Andy, a long time campaigner in the American Super Stock series, had run into the 11.2s with the Chevelle. Pete brought the Chevelle to us for bodywork and paint. 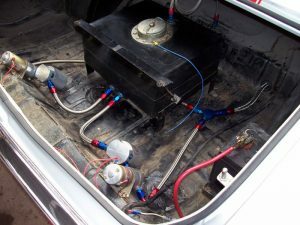 The car was also fully rewired. 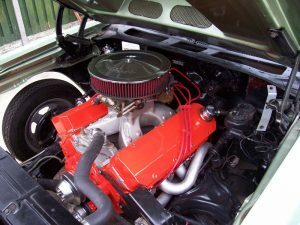 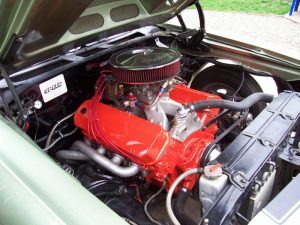 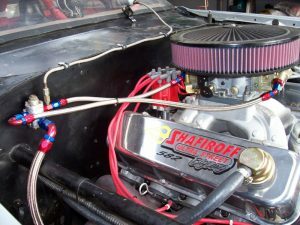 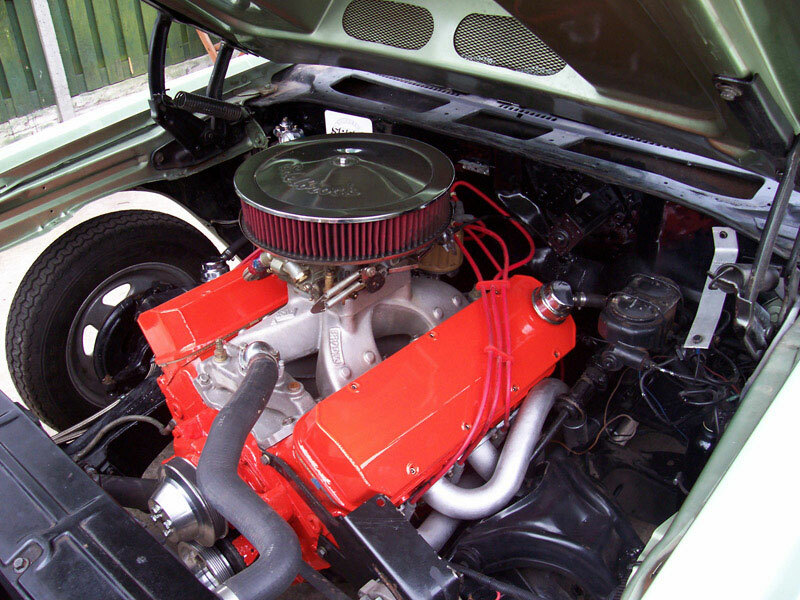 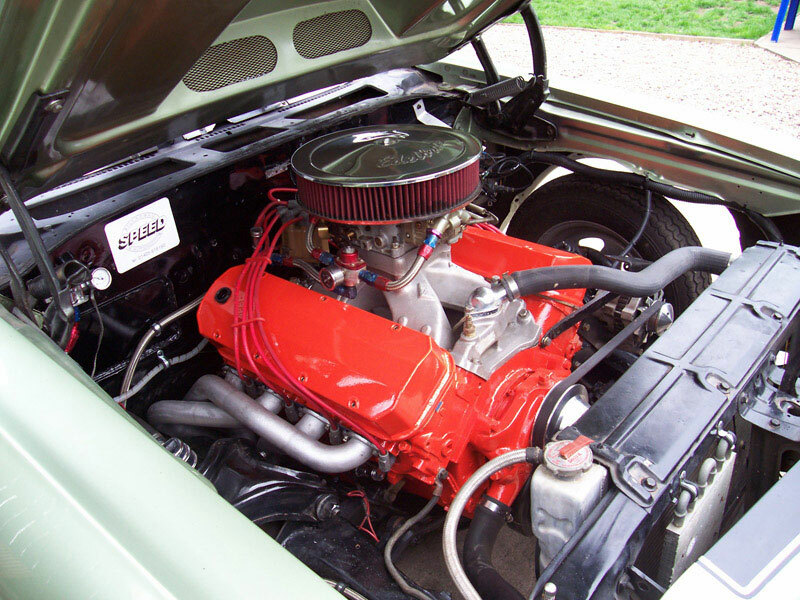 For the 2008 season, Pete ran a fresh 582ci motor and returned to us a fuel system upgrade. 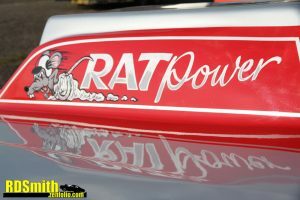 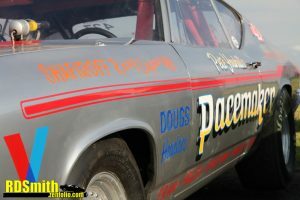 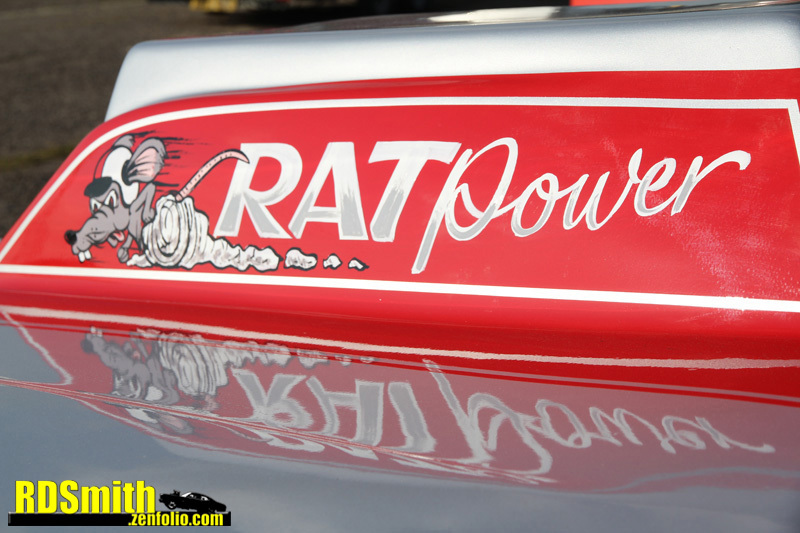 For 2012, we painted Pete’s new bonnet and scoop and then Craig Ainge provided some period 70s Pro Stock style signwriting.